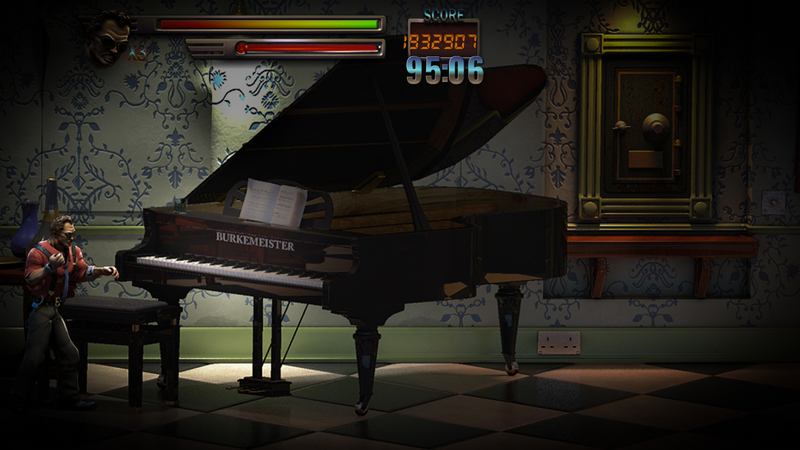 Composer and Sound Designer. 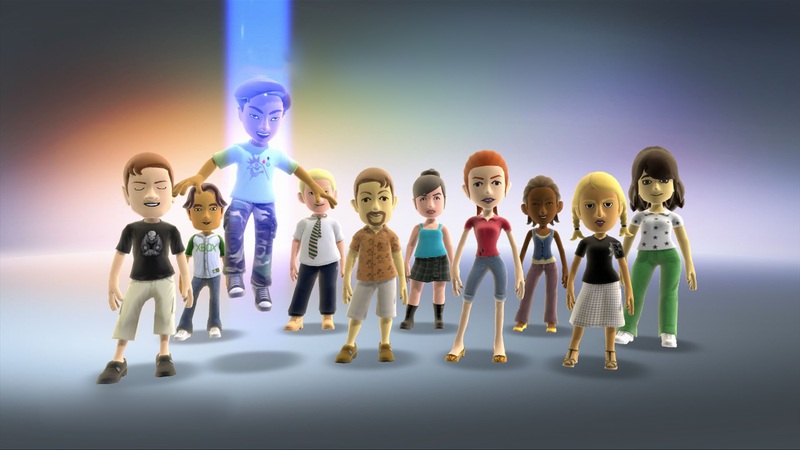 Worked on video game projects for Nintendo, Microsoft, Rare Ltd., Playtonic Games, Lionhead Studios, and other game developers. Previously working full-time in the Audio Department at Microsoft / Rare Ltd. 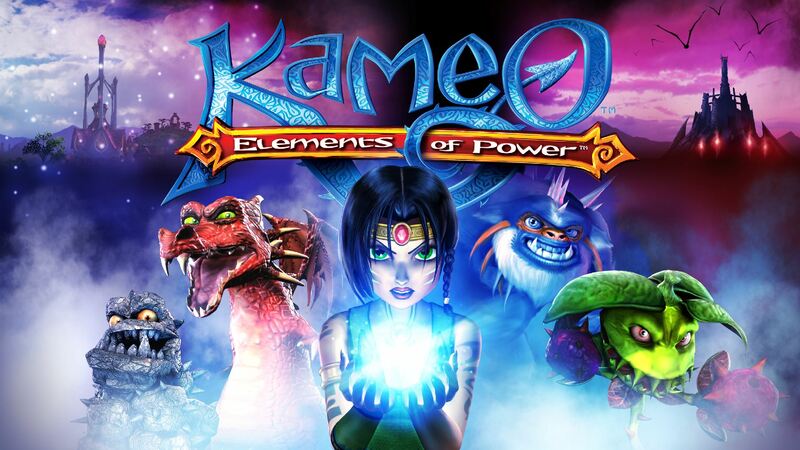 Nominated for several industry awards including the Academy of Interactive Arts and Sciences (AIAS) Nomination for Outstanding Achievement in Original Musical Composition [Kameo: Elements of Power], and composed music for a BAFTA nominated video game score [Viva Pinata]. Studied music at King’s College London (BMus Hons), and Master’s Degree in Composition at the Royal College of Music (MMus RCM). 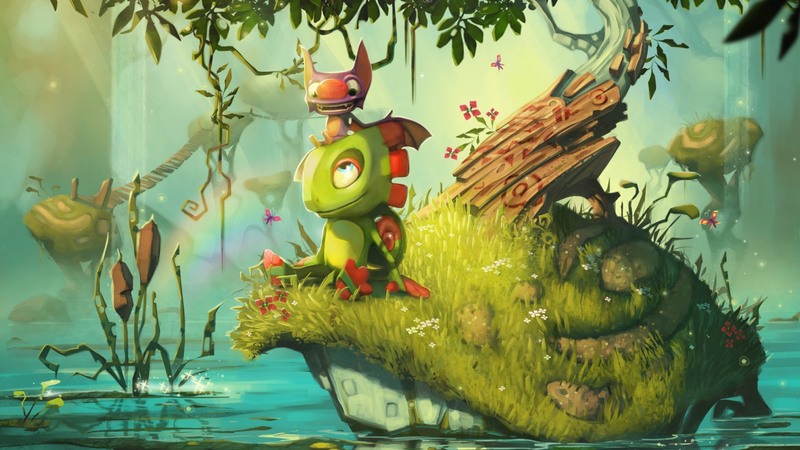 You can purchase the Yooka-Laylee Soundtrack with tracks by Grant Kirkhope, David Wise, and Steve Burke from Amazon, iTunes, and vinyl release from Laced Records.